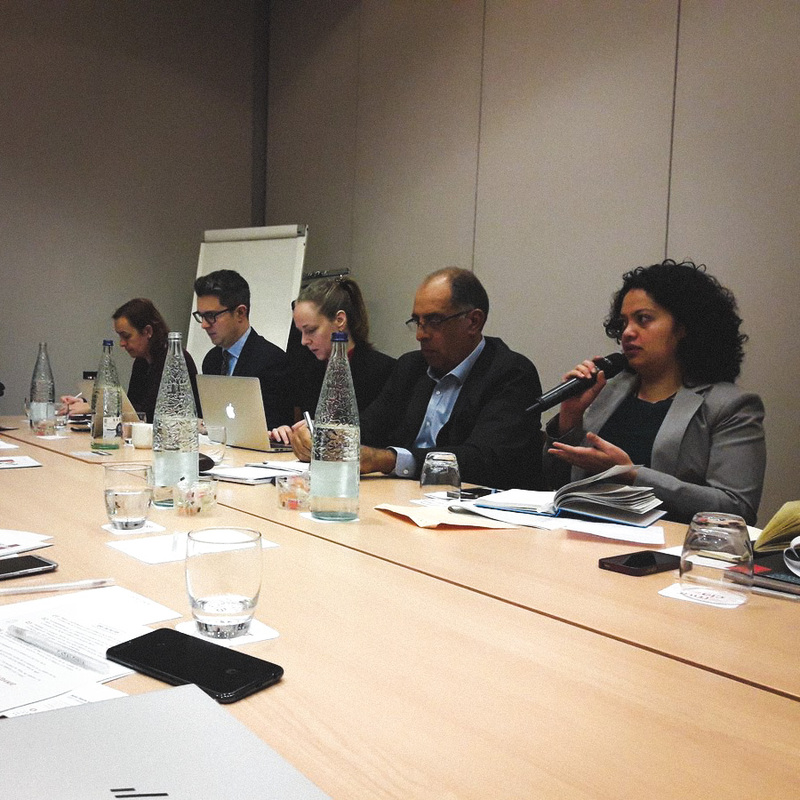 Several member-municipalities and partners of the Committee held a working meeting last February 13 in Barcelona. The objective of this meeting was twofold: to evaluate the activities carried out by the Committee throughout 2018 and to explore synergies around the Committee’s Action Plan for 2019. This Action Plan has been conceived as an open document, built on the basis of member-municipalities contributions. It aims at supporting and promoting local government collective initiatives in the fields of human rights and the right to the city throughout the year. This meeting allowed representatives from member-municipalities to revalidate their commitment towards the project. This is the case of Antonio Aniesa (Plaine Commune), who emphasized the importance of providing spaces that give visibility to local government initiatives and allow to share aspirations and action plans. Mariana Flores, representative of Mexico City, stressed the importance of raising awareness on policies led by members as a means to support the organization advocacy strategies, while reinforcing connections between citizens and civil society. Aida Guillén, from the city of Barcelona, presented the work carried out in the field of human rights throughout 2018 and the future perspectives of the Cities for Rights movement. 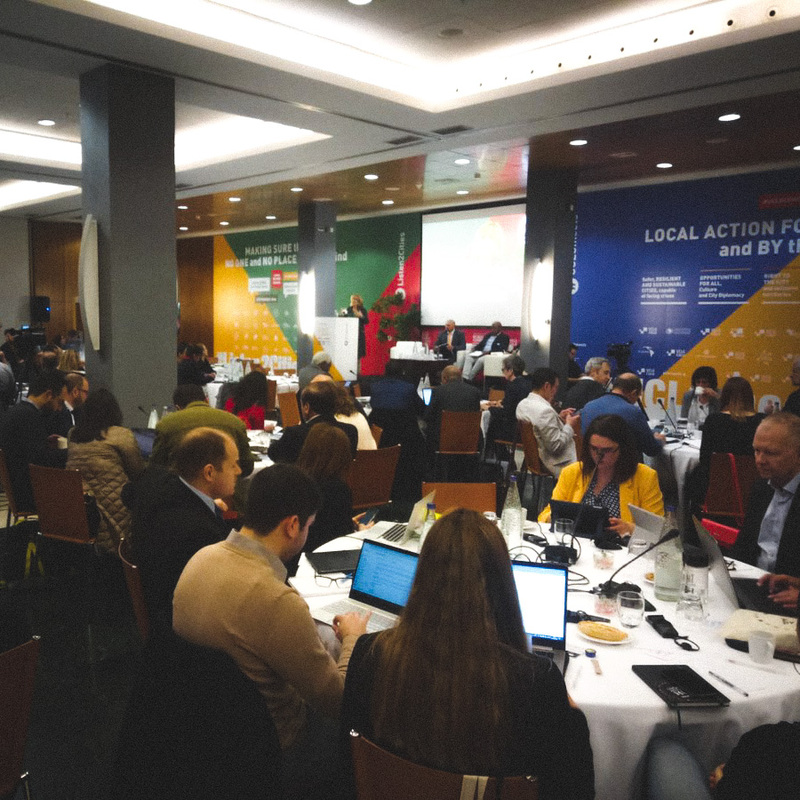 In this sense, the representative of Granollers, Carme Barbany, encouraged members to harness this collective dynamic towards the UCLG Congress of Durban – eThekwini altogether with the right to peace, as proposed by the final declaration adopted on the occasion of Cities for Peace Conference of Madrid 2018. Nelson Fernández, from Montevideo, recalled on the other hand the importance of linking the work of the Committee in the field of human rights to specific areas such as non-discrimination or migration, and to explore a better articulation between networks. This statement was in line with that of the Montreal’s representative, Marie Daigle de Lafontaine, who highlighted migration and participatory democracy as the two main priorities for her city. The contributions of partner organizations during the event made it possible to articulate the Action Plan with other civil society-led initiatives. Lorena Zárate, as President of the Habitat International Coalition (HIC) that co-facilitates the Global Platform for the Right to the City, encouraged those present to defend human rights as a priority for the work of UCLG, and insisted on the importance of establishing consistent working relationships with grassroots groups and organizations that work for human rights at the local scale. In the field “Inclusive Cities”, Federico Poitiers of World Enabled highlighted the link between inclusive local policies in regards to people with disabilities and the localization of human rights, mentioning for example the case of the International Covenant on the Rights of People with Disabilities. With regard to the issue of Women's rights, REFELA representative Malika Giorgi shared her organization's experience as a network of local elected African women. By highlighting the importance of participatory democracy in parallel to the struggle for gender equality, the representative of REFELA agreed with the Adrià Duarte, from the International Observatory for Participatory Democracy - IOPD, who invited those present to the next OIDP Conference to be held in Iztapalapa (Mexico City) next December. The IOPD conference in Iztapalapa aims to explore the links between spatial justice, participatory democracy and the Right to the City; a threefold approach that offers opportunities for cooperation between the IOPD, the Committee and the Forum of Peripheral Local Authorities - FALP, as indicated by the FALP’s coordinator Djamel Sandid. The FALP network also intends to deepen this reflection by organizing its international seminar by early summer in Jerusalem’s periphery. Inclusive local economic development and social and solidarity economy centered another important part of the discussions. 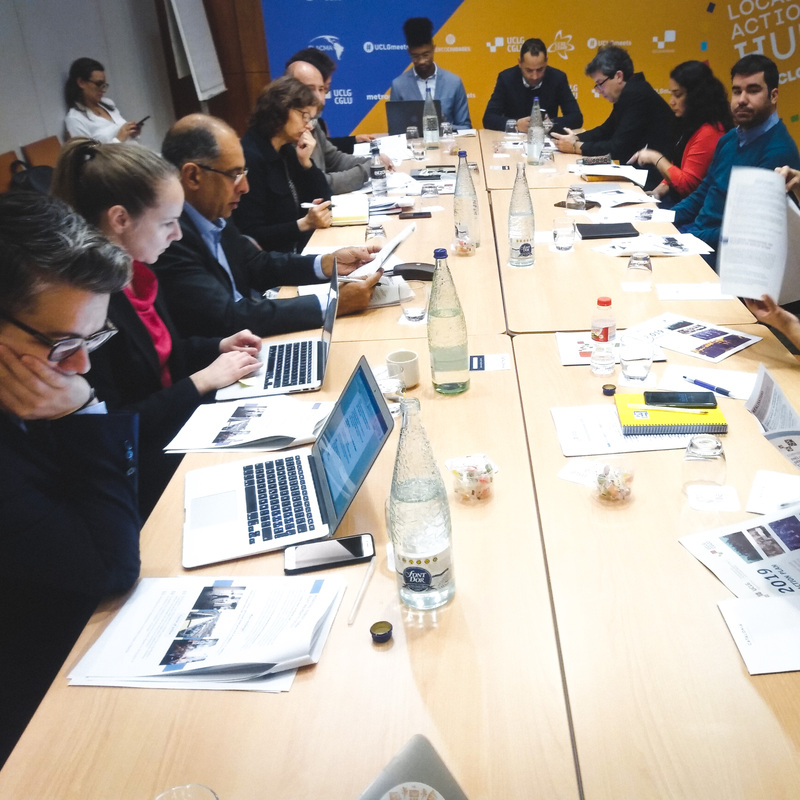 The Director of the Andalusian Fund of Municipalities for International Solidarity - FAMSI, Emilio Rabasco, highlighted the need to tackle the rise of the extreme right and racism. He equally opened the possibility of working together with the Commission in the framework of the Community of Practice on Local Economic Development. Lawrence Kwark, from the Global Social Economy Forum - GSEF focused in turn on issues such as economic and social rights or the fight against inequalities. Finally, Jordi Pascual, coordinator of the Culture Committee of UCLG, emphasized the importance that the rights-based approach and cultural rights have for its member-municipalities. This same Committee co-organizes next April the UCLG Culture Summit in Buenos Aires: A key event for the municipal movement in the fields of cultural rights and cultural policies for sustainable development, which will offer a good opportunity to continue nurturing the exchange between municipalities and civil society.